Home Accents Holiday 16 oz. 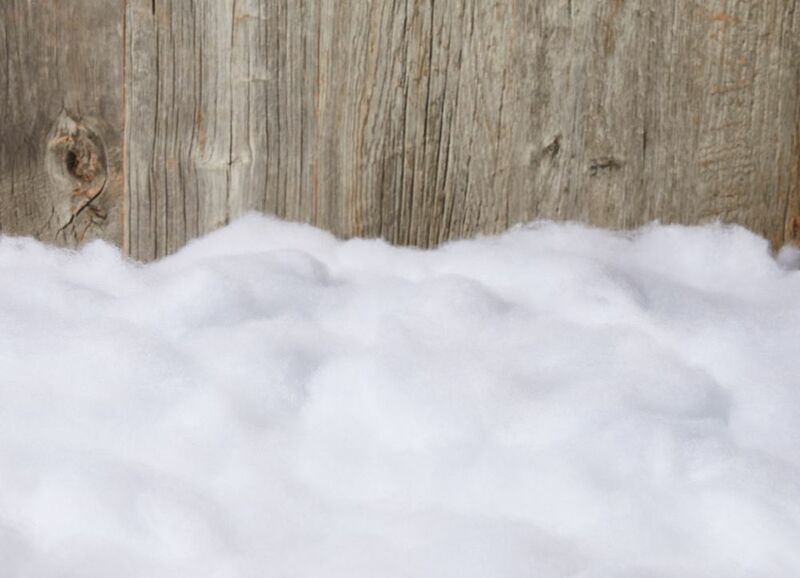 Decorative Snow Fluff is a holiday decorator's dream come true -- 16 ounces of indoor snow at your fingertips! It's easy to use, too. Do you want to make your holiday village scene more realistic? Add a touch of snow. Are you creating a whimsical winter centerpiece? Add a pinch of snow here... and a bit more snow there. Designing a wintry window decoration? Use indoor snow fluff to create a windblown snow effect for a perfect backdrop to set the scene. Unlimited decorating possibilities await! Use your imagination and design a magical, holiday winter wonderland. Grab Home Accents Holiday 16 oz. Decorative Snow Fluff and get started! Made of 100% polyester and flame retardant. This item is not a toy. For Decoration Only. Indoor Use Only. Magical 3-D Christmas Glasses with patented lenses transform ordinary holiday lights, city lights and street lights into magical holiday displays. These fun frames are brilliantly printed in full-color for a festive holiday look. 170g Decorative Snow Fluff Home Accents Holiday 16 oz. Decorative Snow Fluff is a holiday decorator's dream come true -- 16 ounces of indoor snow at your fingertips! It's easy to use, too. Do you want to make your holiday village scene more realistic? Add a touch of snow. Are you creating a whimsical winter centerpiece? Add a pinch of snow here... and a bit more snow there. Designing a wintry window decoration? Use indoor snow fluff to create a windblown snow effect for a perfect backdrop to set the scene. Unlimited decorating possibilities await! Use your imagination and design a magical, holiday winter wonderland. Grab Home Accents Holiday 16 oz. Decorative Snow Fluff and get started! 170g Decorative Snow Fluff is rated 5.0 out of 5 by 3. Rated 5 out of 5 by Moomoorobinson from Great product. Wish I would have bought a 2nd bag! Great product. Wish I would have bought a 2nd bag! Rated 5 out of 5 by Anonymous from Great stuff If you use adhesive spray on areas you want to look snowy, then sprinkle this on, it really looks like snow. Go ahead and purchase the ADHESIVE SPRAY while you are at HD and you will have what you need for your project.